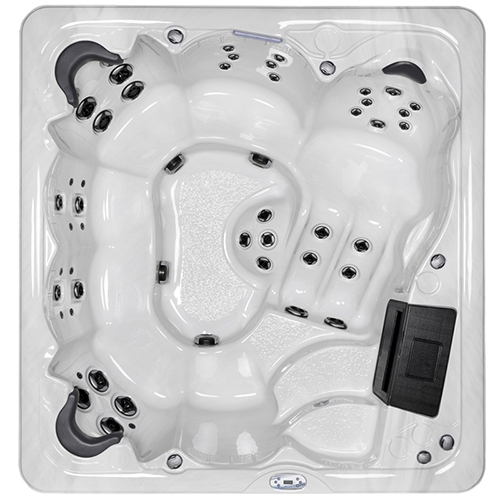 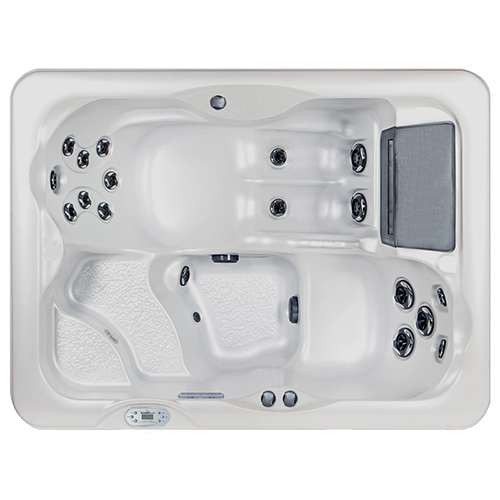 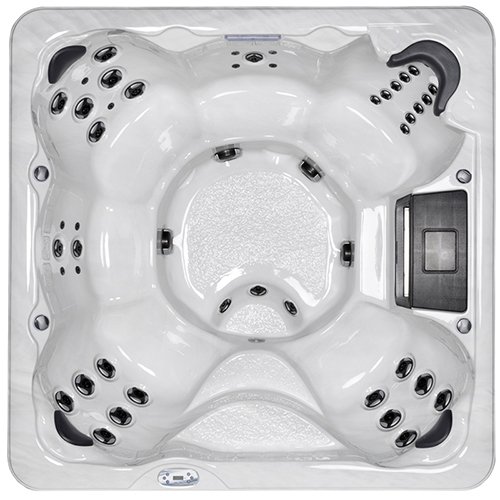 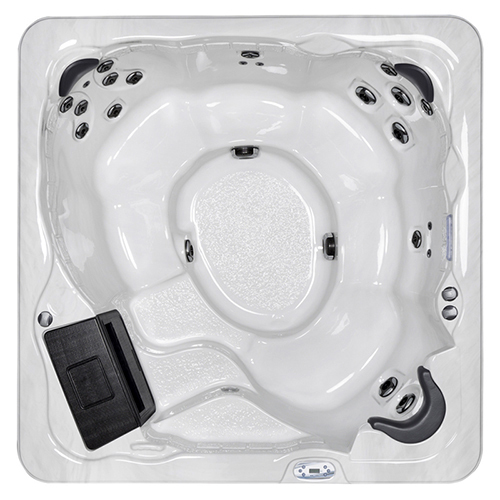 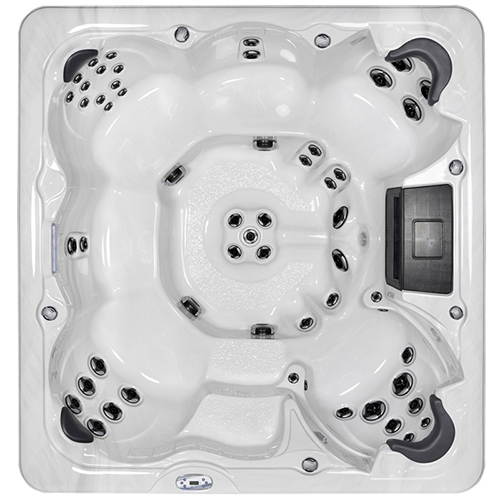 The SX870 hot tub is a spacious design for up to 6 adults featuring an ergonomically designed lounge seat, and bench and buckets seating. 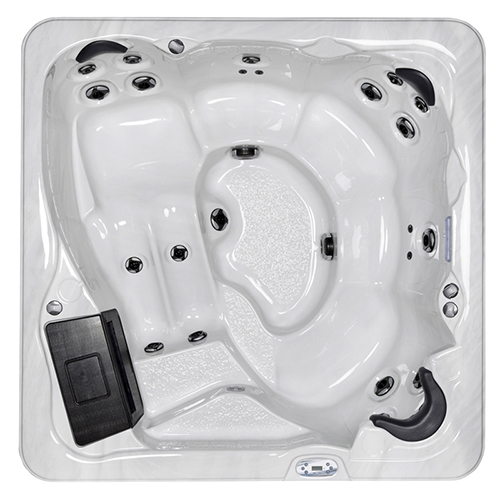 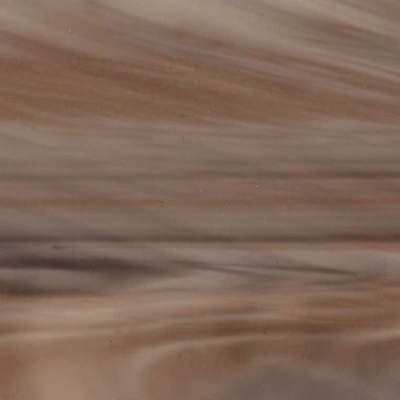 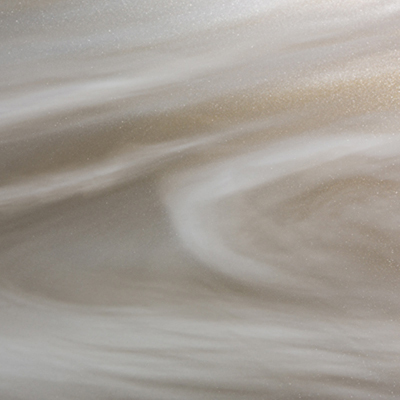 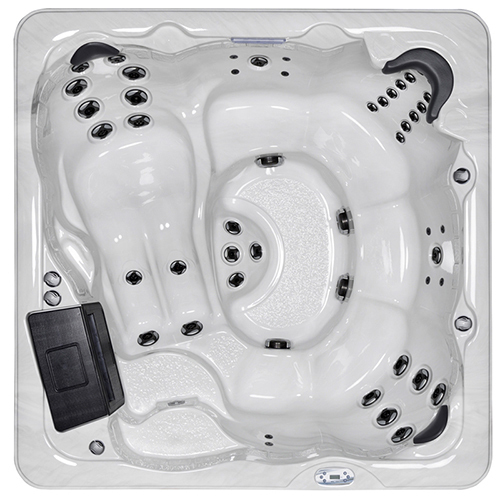 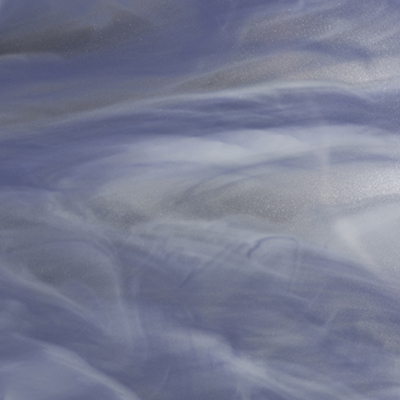 The SX870 is powered by two 5.0SPL dual speed jet pumps with 50 two-tone hydrotherapy massage jets providing a rejuvenating massage experience. 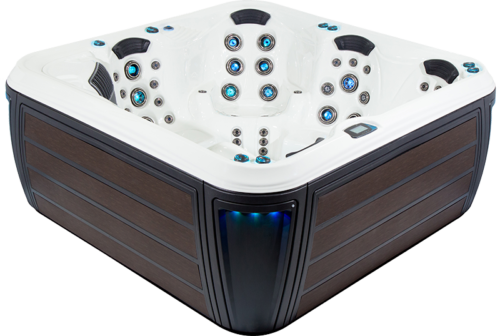 The overall ambiance is enhanced by the multi-colour LED waterfall illumination, deck controls and exterior cabinet corner lighting.